2017 was a great year for games, one of the objectively best years ever, but there are only so many we can give the honors to. 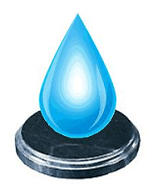 In addition to our various categories across PC, PlayStation and Nintendo platforms, there’s a multiplatform award afoot. Best Multiplatform Game is the final showdown leading to overal Game of the Year. Five champion games across various platforms enter, only one can leave. Here are the nominees as chosen by the Operation Rainfall writers. Like sands through the hourglass, so are the psychopathic killing games. The Danganrompa series entered its third chapter with the same visual novella gameplay centered around a band of high schoolers tested under the machinations of the evil teddy bear Monokuma. What makes Danganrompa V3 so gosh-darn exceptional are the characters and the out-there storytelling tying everything together. 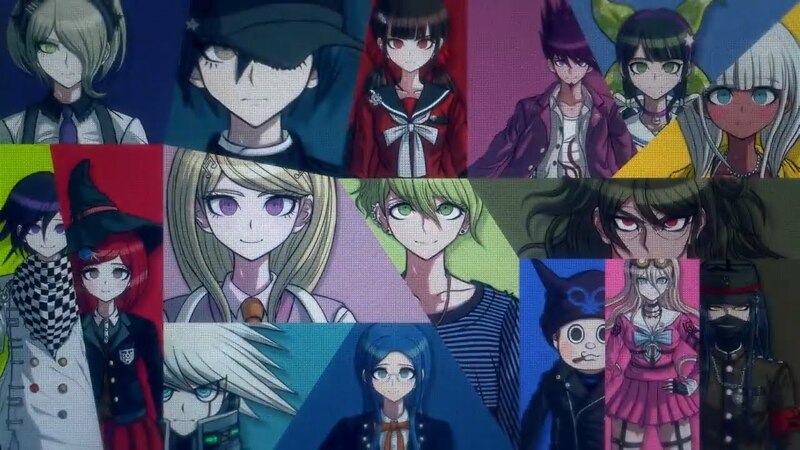 It’s Saw-meets-The Hunger Games as memorable characters like the genteel pianist Kaede Akamatsu or the vulgar-laced Miu Iruma fight for survival while offing their varied classmates. The visual novel and point-and-click gameplay keeps you thinking while the localization’s writing, full of pop culture references and sly humor, keeps you entertained until the bitter, violent end. Platinum Games, a prestigious name in action game development, had been on a decline these last few years as they slowly descended into licensed game delinquency. But 2017 brought them roaring back with the NieR sequel no one was expecting. NieR: Automata is a parable of love and war between the androids 2B, 9S, and A2 as they fight against the evil robots of a ravaged future. It’s difficult to put into words the depths of Automata’s design that epitomizes everything people love about Platinum. 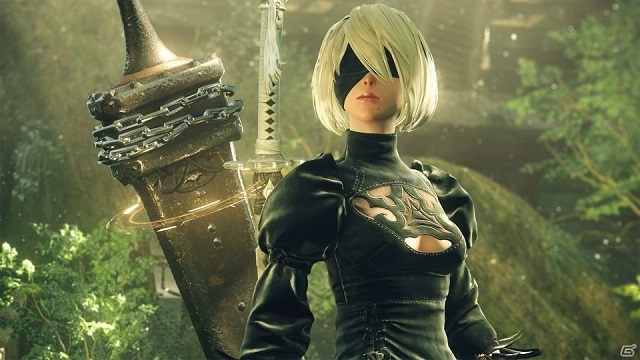 The new NieR is built on a hack-and-slash combat system that’s infinitely complex and yet perfectly simple, with tons of weapons, upgrade paths, and collectible modifiers. The cherry on top is the story, which begets multiple replays for the “real” ending. 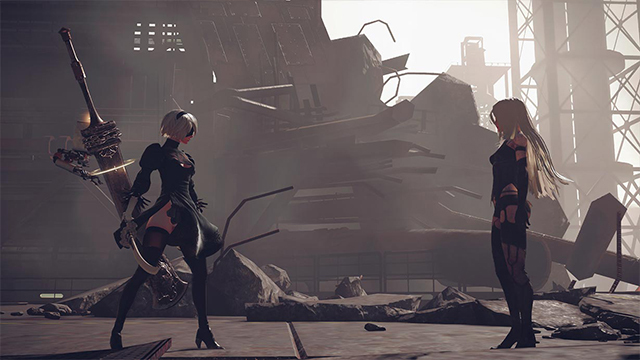 No question, NieR: Automata is the sequel that rose above the odds and became an instant cult classic. Development hell rarely turns out a stable product, but for Koei Tecomo’s Nioh, the decade long wait was worth it. 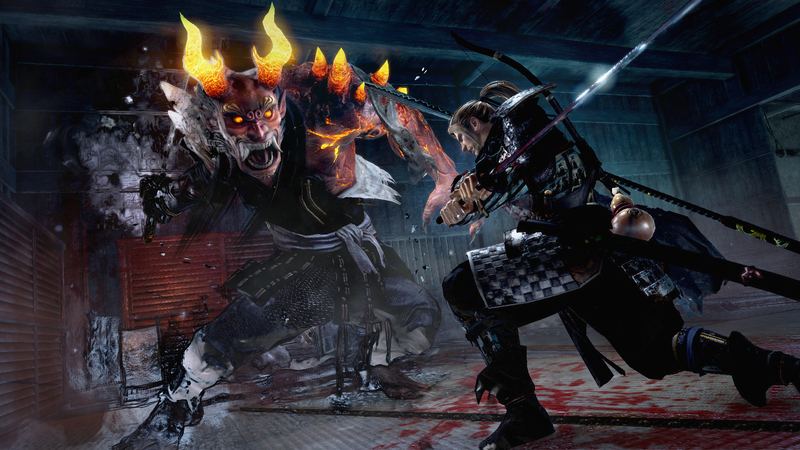 Transformed over development into a Dark Souls-alike, Nioh sent players through deep, dark forests and temples fighting supernatural monsters. The fictitious 1600s-era Japan oozed atmosphere and detail while the game’s combat demands careful execution, complex yet mechanically sound. Nioh‘s extensive missions and secrets keeps the Ki levels running for a long time. A rich, lengthy, methodical action RPG that’s surely not to be missed. The Sonic Cycle was broken in rare fashion this year, not by the bigwigs at Sonic Team, but by Christian Whitehead and his motley crew at PadogaWest Games. Sonic Mania marked the Blue Blur’s history with a for-real return to his Sega Genesis roots. 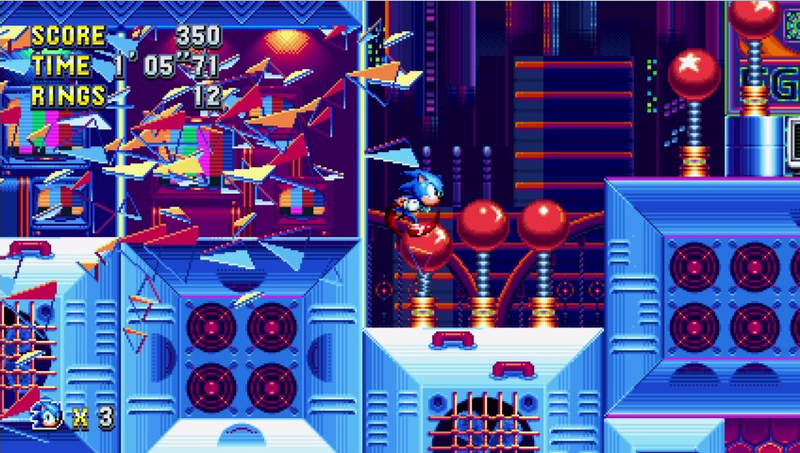 What sets Sonic Mania apart from other recent side-scrolling Sonics was its real sense of passion. The levels burst with color, exceptional music, and many combs and chasms to explore. Whether you’re a lifelong Sonic fan or fell out of love in the last 15+ years, Sonic Mania‘s retro post-modernism understands what it takes to be a classic Sonic game. It may be the 16th entry in the Tales series, but Tales of Berseria shows that the series continues to appeal to Operation Rainfall’s inner-RPG senses. A little darker than other Tales, the plot breaches such jolly topics as war, child slaughter, trauma, and revenge. The game’s refined combat system, predicated on combo attacks and weapon customization, balances the bleak overtones. 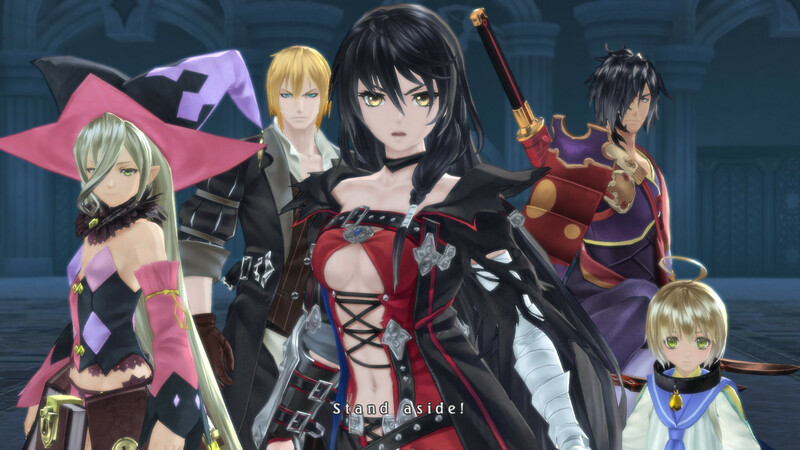 With a wealth of systems to learn and a memorable cast woven through the story scape, Tales of Berseria proved to be one of the most daring entries in Bandai Namco’s long-running franchise. Across all these excellent nominees, NieR: Automata was a cut above the rest. Platinum Games’ latest had both gameplay and storytelling that was all too engaging, enthralling, and engrossing. Congratulations to director Yoko Taro and his entire team for their amazing achievement. Next Post:Peach Beach Splash – 18 – Super Sonico Splash Attack!